If you're looking for a change in career and want to make an income online, the following training courses are a great way to develop your writing skills before you take the plunge and start devoting your time and money. If you want to start making real money you must do something with the knowlege you gain. Most people become hooked on the inviting "how to" videos that are out there, but rarely take real action from the skills they've learned. Avoid that mistake and you'll start going places. Start looking for seminar, online courses, articles and blogs to improve your skills. If you're feeling a bit unsure, make a plan and take it one step at a time. If you feel like its working for you, start scaling it up and add additional techniques. 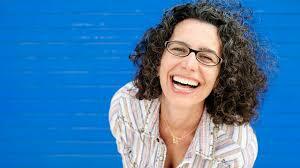 Enhance your ability to write fiction with this course by Amazon Best Selling Author Jo Wynn. This course enables you to convey your feelings, thoughts and emotions using the written word as a means of expression. Learn how professional writers of fiction plan and prepare their writing. Learn how to tell your story and organise your thoughts into a short story, novella or novel. Change the way you write forever with clear, concise and addictively engaging prose. Win people over with the written word with this no-nonsense course brought to you by top copywriter Clare Lynch. Rise to the summit of flawless writing by form editor of The Wall Street Journal Shani Raja. Ninja Writing will teach you how to embed quality at every layer of your writing - be it blog, article, college essay, cover letter, corporate report or content marketing. Learn how to maximise productivity, boost creativity and get more done in less time with Productivity Hacks for Writers. If you're new to publishing or having a hard time breaking out this course will help you to write page-turning novels by learning to write compelling plots. This course will teach you how to write irresistible short hooks for your query letters, as well plot a satisfying story that takes a character from point A to point B while eagerly engaging the reader. Learn how to set yourself up as a professional freelance writer with the help of Philippa Davies, a writer with 30 years experience and with a background in psychology. Huffington Post Contributor Tyler Speegle shows you how to save time and boost your writing productivity, write better and more efficiently and generate viral-ready content ideas. Writing can be both fun and potentially profitable. It needn't be intimidating or scary, this course will get you started. 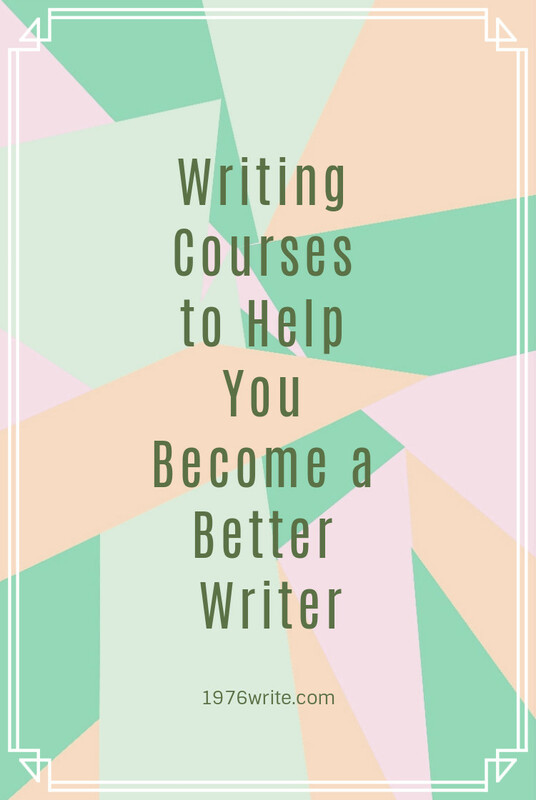 This course will help you become more aware of your writing style and improve your writing skills. Jeff Goins author of, Real Artists Don't Starve: Timeless Strategies for Thriving in the New Creative Age demystifies the myth that if you're a creative person, including being a writer, that you need to be broke. In this class he teaches you to how to stop self sabotaging and gets you to break that mental block so you can see yourself as a profitable writer. 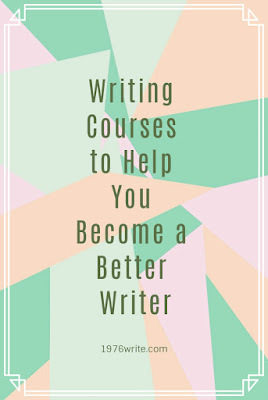 Award-winning author, editor and teacher Michelle Tea offers you this class to help you believe in your abilities as a writer, stick to your goal and push through that first draft. Outlining some of the key tricks to writing a great book and inspire you to produce the vibrant, sparkling and unique work that's inside your head and waiting to come out. 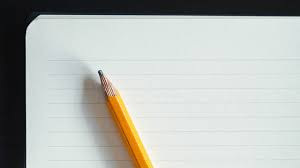 Learn how to build your confidence and ignite your memory enabling you to start writing a memoir, in a way that lets other see what you went through. 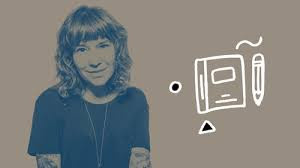 Andrea Askowitz, teacher, writer, performer, and co-host and creator of the podcast Writing Class Radio, inspires and helps you figure out what your story is, helps you write a first draft, and teaches you key techniques to strengthen your writing.